Borderlands: Game of the Year Edition, a remaster of the original co-op shooter looter, is out now on PlayStation 4, Xbox One, and PC. Since its release, players have submitted multiple reports of issues with the game’s matchmaking. Players across all platforms are encountering difficulties when attempting to join online multiplayer lobbies. Although the issue is yet to be fixed, developer Gearbox states that they are “actively working” on a fix. As reported by GameInformer, Borderlands: Game of the Year Edition players are unable to join or invite each other in-game. The issue first came to light when the game launched on April 3rd, and reports of similar problems continue to pile up. It looks like that the matchmaking issues aren’t platform specific, as both console and PC players seem to be affected. Port 7777 (UDP and TCP). 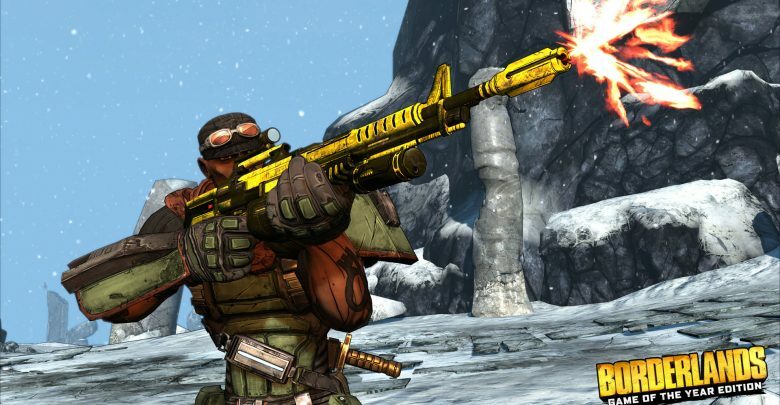 Co-op play is one of the main selling points of the Borderlands games, so it’s understandable why fans are upset over the matchmaking problems. In addition to new ultra HD visuals, Borderlands: Game of the Year Edition brings numerous quality of life improvements. The inventory system has been improved and there’s a new minimap. All Steam users who own Borderlands will have already received the remaster for free. If you don’t own it yet, the game is available to purchase with all the downloadable content on PC via Steam.